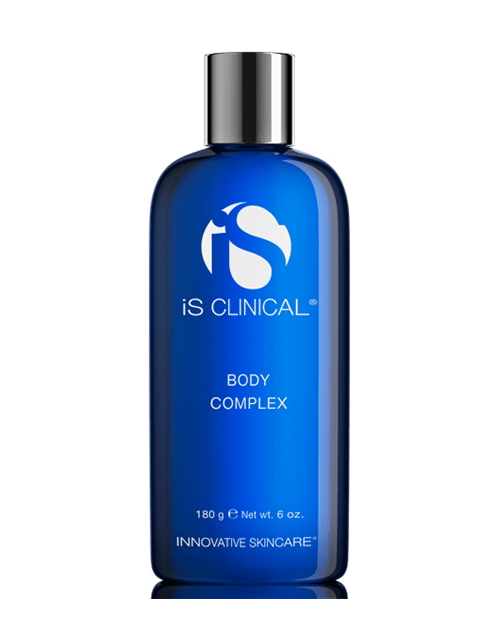 Body Complex by iS Clinical – Dew Diligence Skin Co.
An extremely gentle, hydrating formula to soothe and smooth skin hydrating formulation. Encourages mild exfoliation while providing a crucial barrier against harmful environmental aggressors. 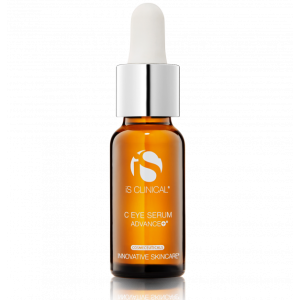 An intensely hydrating formulation, BODY COMPLEX delivers essential vitamins, calming botanicals, and powerful antioxidants to the skin. 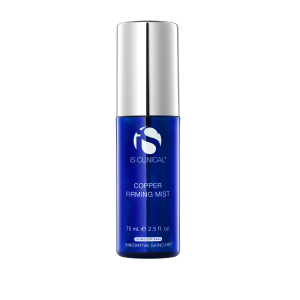 BODY COMPLEX encourages mild exfoliation while providing a crucial barrier against harmful environmental aggressors, leaving the skin soft, toned, and protected. Excellent for even the most compromised skin conditions. Apply generously as needed. Body Complex is especially effective when applied after bath or shower. 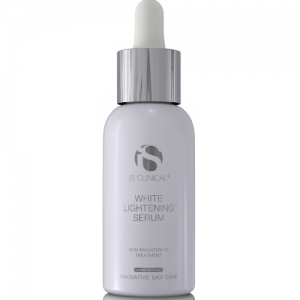 For best results, follow complete iS Clinical skin care regimen.